Ancaster Gate is a collection of seven luxury homes situated in a gated community on Richmond Hill. 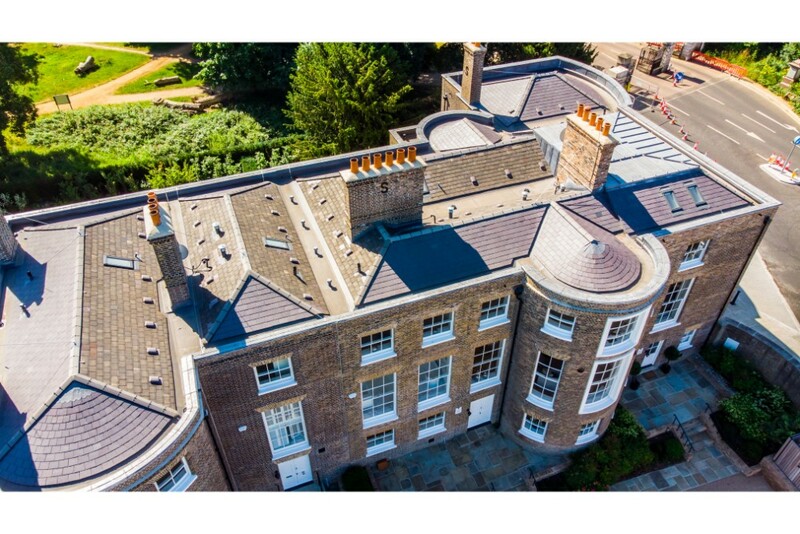 This project involved a re-carcass of the existing roof, installation and re-slating in natural slate (penrhyn) of the existing listed building Kenwood house. In addition, there was slating of the new build Mansfield House along with Ancaster House. This project contained both reclaimed and new slates, It was re-slated where we could using existing. Ancaster House is a Grade II listed building, originally it was built in 1773 for Peregrine Bertie, 3rd Duke of Ancaster and Kesteven, the architect of the day in charge of its design was Robert Adam. 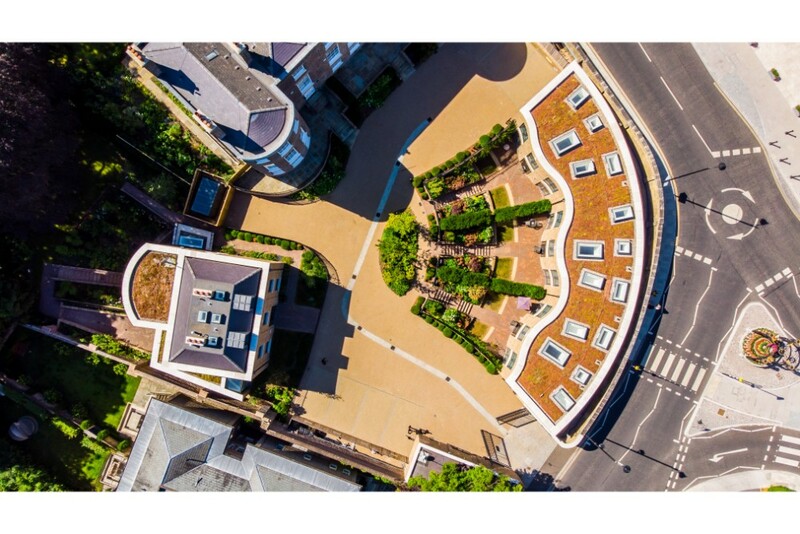 Given its rich history we had to make sure that this Georgian style new build property was in keeping with its original demeanour. Richardson Roofing had to redesign the gutterfalls and re-carcass the timber due to a large amount of pre-existing rot, this meant new trusses and rafters were bespoke designed in our joinery workshop. 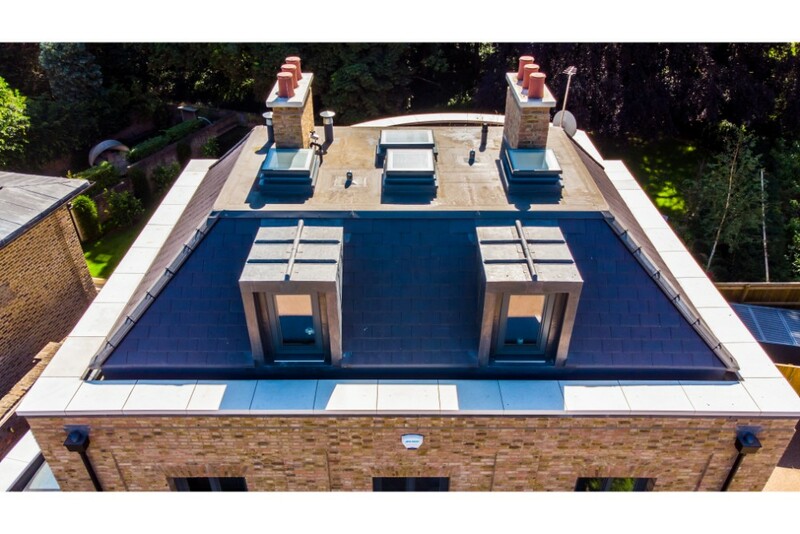 Richardson Roofing undertook all the fabrication and installation of the lead dormers along with all Lead cappings and flashings. 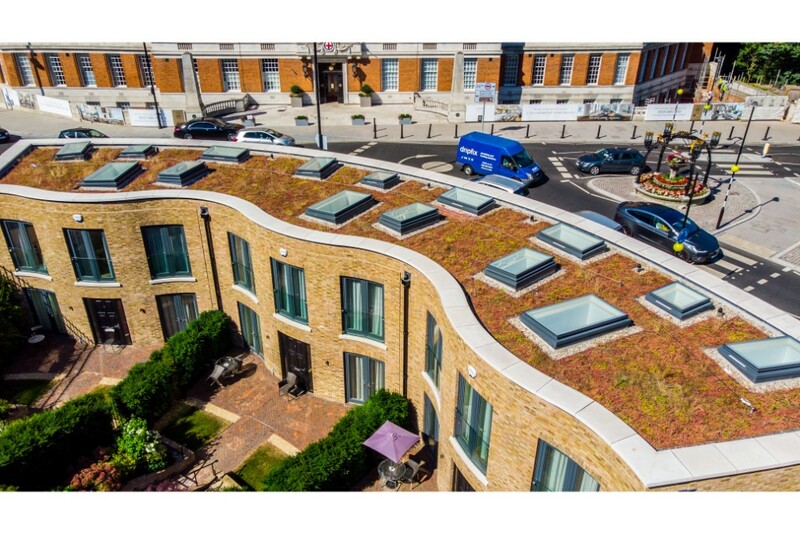 The mews house required flat roofing, glazing and leadwork to cappings and flashings. 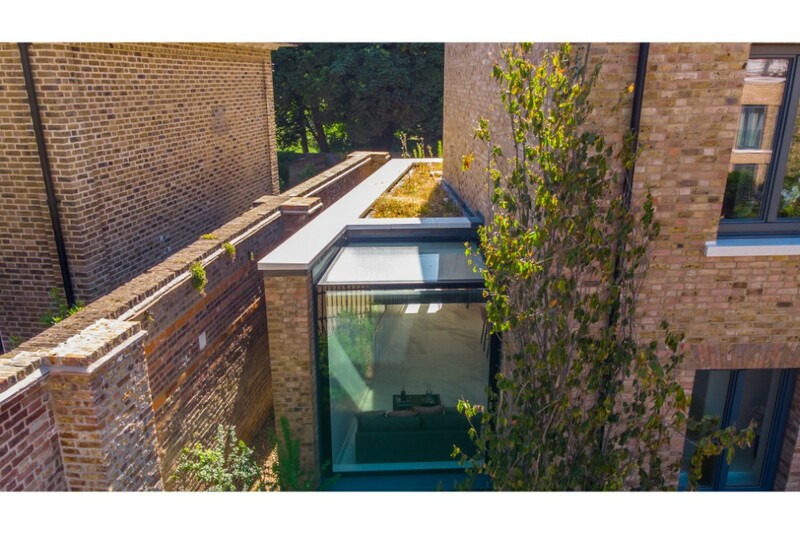 Roof lights were installed throughout all the buildings within Ancaster Gate along with a glass walkway link seen at Mansfield House. Lastly Richardson’s undertook all of the hot melt that was required for the flat roofs.